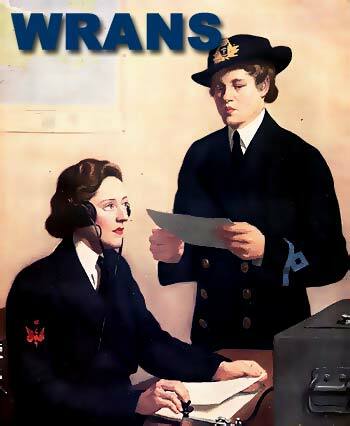 In April 1941 the Royal Australian Navy employed 14 Civilian Females who had been trained privately as Wireless Telegraphists, and the first of them started work at HMAS Harman, the RAN’s ‘W/T’ station near Canberra, to relieve the acute shortage of male operators caused by Australia's involvement in WW2. The dedication of this willing band of women soon became obvious, so four months later it was decided to increase the women's strength to 1000. On 1 October 1942 the civilian status of the women telegraphists was abolished on the formation of the Women’s Royal Australian Naval Service (WRANS). The WRANS grew to a wartime complement of 2500 women serving in more than 22 categories of duties and numerous special postings. The last wartime WRAN was discharged in 1948 when the WRANS were disbanded. However in 1951 the service was reconstituted. Initial categories were Telegraphist, Writer, Sick Berth Attendant, Stores Assistant, Cook, Steward and Regulating. In 1959 the WRANS became part of the Permanent Naval Forces (PNF) and its members served in all naval establishments in Australia, generally carrying out the same duties as their male counterparts. Conditions of service and employment oppo tunities for members of the WRANS were aligned as closely as possible with those of naval servicemen of the day. Variations in the conditions and employment stemmed from Government policy of the day that service-women are not to be employed in combat duties. This policy effectively precluded members of the WRANS from seagoing employment. Nevertheless some WRANS officers were allowed up to three weeks’ sea experience (whilst under training) on the RAN’s then training ship, HMAS Jervis Bay. WRAN officers were employed in the fields of administration, training, recruiting, communications, supply and secretariat, medicine, dentistry and law. WRANS were employed in the categories: cook, steward, writer, stores victualling, regulating, radio operator, radar plot, motor transport driver, electronic technical communications, dental and medical. 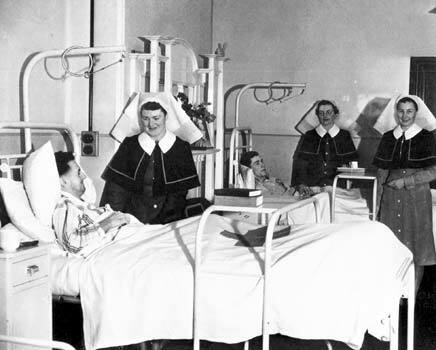 RAN Nursing Sisters tending patients at Balmoral Naval Hospital, WW2. Nurses entering the Royal Australian Naval Nursing Service (RANNS) must have been registered nurses with at least 12 months experience as general trained nurses. They enlisted in the RAN with the rank of sub-lieutenant on probation and after undergoing training as naval officers at HMAS Creswell then undertook familiarisation at the RAN Medical Training School at HMAS Cerberus, after which they were posted to billets in either the RAN Hospital, HMAS Penguin, in Sydney or the RAN hospital. HMAS Cerberus. After their initial period of service nurses could expect to be posted to Albatross, Creswell, Nirimba, Leeuwin, Stirling or the Patrol Boat Base at Lombrum, in Papua New Guinea. They were also responsible for medical and surgical nursing and for on-the-job training of medical branch sailors and WRANS. 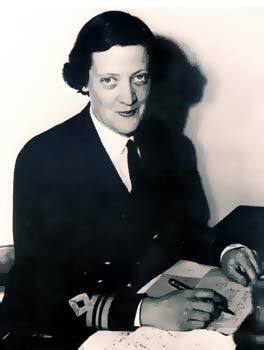 The WRANs and the RANNS were disbanded again in 1984 when women were fully integrated into the Royal Australian Navy. Women are now serving in almost every area of day to day naval operations at sea on front-line warships and also ashore. Female Officers are at present Commading RAN Ships and Establishments and female sailors have also seen Active Service abroad.